Egypt, Ghana, Kenya, Nigeria and South Africa. These are the five countries that a new $100-million fund — to be launched in October by DEMO Ventures — will focus on, revealed the fund’s incoming CEO Tania Ngima yesterday. DEMO Ventures is the investment arm of DEMO Africa, an initiative which runs pitching competitions and aims to serve as a launchpad for innovative African tech. 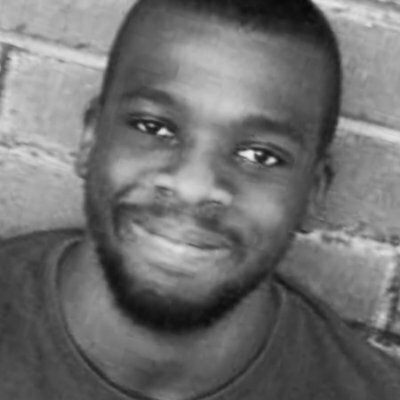 In an email yesterday (11 July) Ngima (pictured above) told Ventureburn that the fund — which was registered in Kenya in November last year — will invest in early-stage tech startups across various verticals. These include consumer web and mobile, renewable energy, and financial services. “We are looking for companies that can scale quickly and especially those with the potential to operate across multiple geographies,” she said, adding that the fund would provide both debt and equity funding. “We have a proprietary pan-African deal pipeline via Demo Africa which is going to constitute 70% to 75% of the portfolio companies that we invest in,” she said. 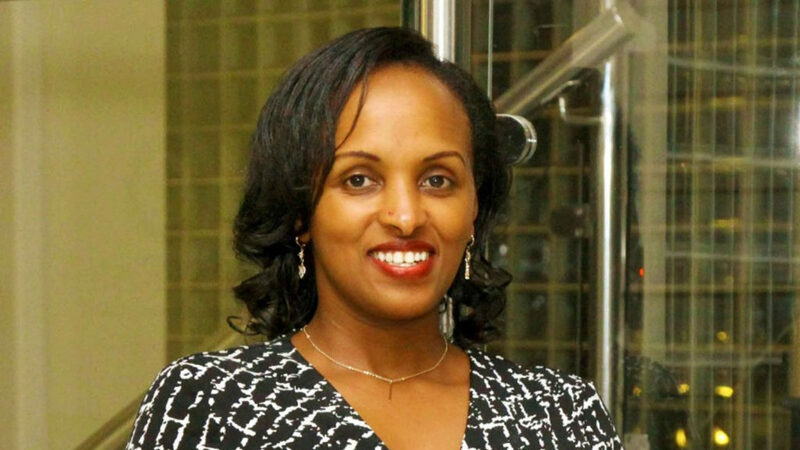 Ngima, who takes up her new position at DEMO Ventures on Sunday (15 July), said her immediate plans are to integrate a gender lens investing framework that she has been discussing with her team and to work on the official launch of the fund which will take place in Morocco in October. She added that she would also engage with various development finance institutions, family offices, pension funds and institutional investors. 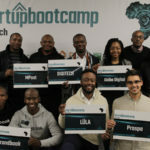 In a statement on Tuesday (10 July), DEMO Africa founder and DEMO Ventures partner Harry Hare said the organisation would use its track record over the last six years of having helped startups to raise over $60-million from over funders — to leverage off for the new fund.